Vernon John Brenning, age 87, passed away Monday, June 11, 2018 at El Dorado Manor in Trenton. 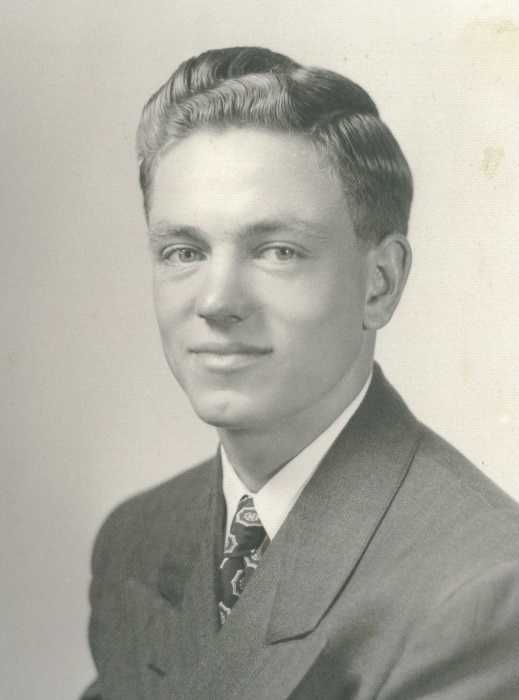 Vernon was born to John C. and Katherine (Walters) Brenning in McCook on May 13, 1931. He graduated from Culbertson High School in 1949. On March 12, 1951 he married Bonnie Lee Beebe in Culbertson. To this union three children were born. Vernon served on the Hayes County District 79 School Board for several terms, he was a 4-H leader, past Elks Club member and he was on the Hayes County Election Board for many years. Vernon enjoyed woodworking; making keepsake trunks for the family. He spent time hunting and fishing when the kids were younger. He always followed the children, grandchildren and great grandchildren’s school and sporting events. Vernon is survived by his wife, Bonnie Brenning; sons, Patrick (Julie) Brenning and Michael (Carolyn) Brenning all of Culbertson; daughter, Sue (Leslie) Fahrenbruch of Maywood; mother-in-law, Ethel Beebe of Trenton, NE; sister-in-law, Thelma Brenning of McCook; seven grandchildren and twenty three great grandchildren. Also survived by numerous nieces, nephews and extended family. He was preceded in death by his parents, two brothers, Eugene and Kenneth Brenning; two sisters, Lerene Cooley, Irene Goldner; one granddaughter, Kimberlee; and father-in-law, Forrest Beebe. Memorial services will be 10:30 a.m. on Friday, June 15, 2018 at Carpenter Breland Funeral Home with Pastor Clark Bates officiating. Private family inurnment will be at a later date. Memorials are suggested to the El Dorado Manor, PO Box 97, Trenton, NE 69044.